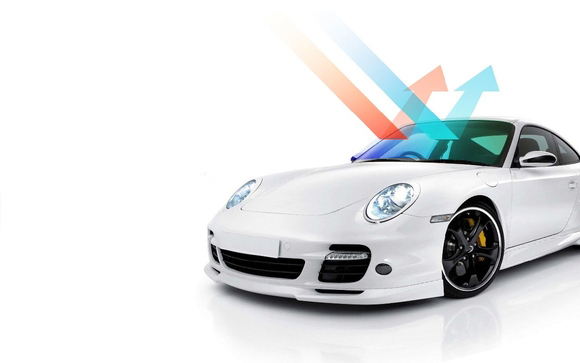 ExoShield is a razor-thin, transparent film that is applied on the exterior surface of a windshield to prevent stone chips and block solar UV radiation. 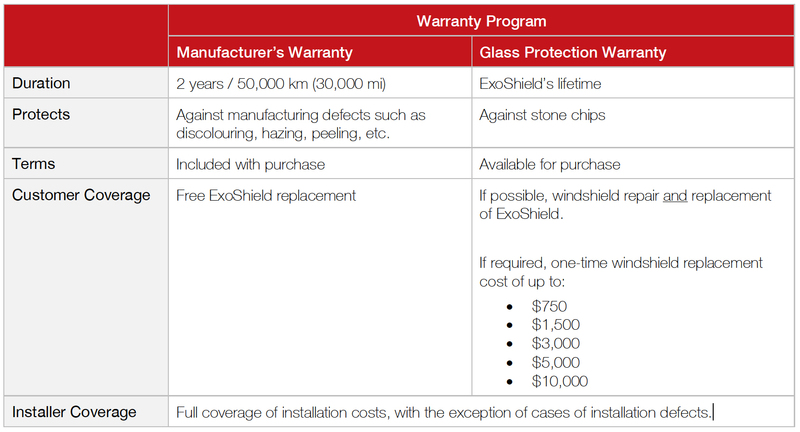 ExoShield is optically clear so that it does not obstruct driver visibility, while offering 6x higher stone chip resistance and 99.9% rejection of harmful UV radiation. Wiper care to maximize the lifespan of your ExoShield. Over time and usage of your windshield wipers, the edge of the wiper blade can begin to tear or even become impregnated with small sand particles. These embedded sand particles can in turn scrub the surface of the windshield or ExoShield like a sandpaper, resulting in glare causing scratches that shorten your ExoShield’s lifespan. The simplest and most effective way to mitigate this issue is to replace your wiper blades every 3 months, but that can cost well over a hundred dollars each year in upkeep costs.